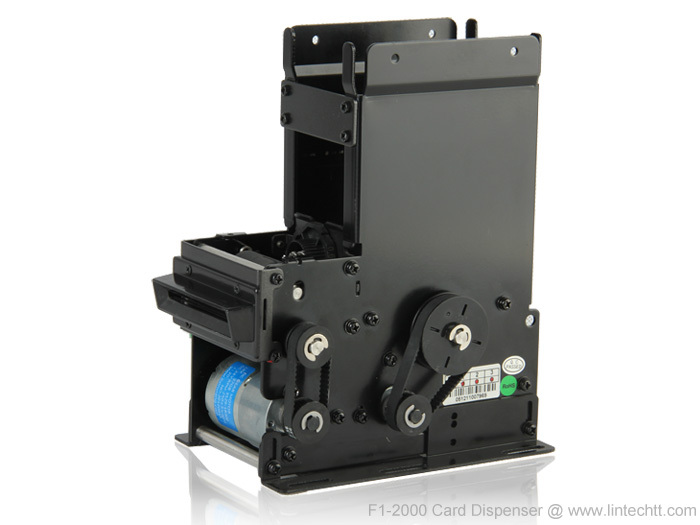 F1-2000 is a short profile automatic card dispenser with optional TTL and RS232 interface. 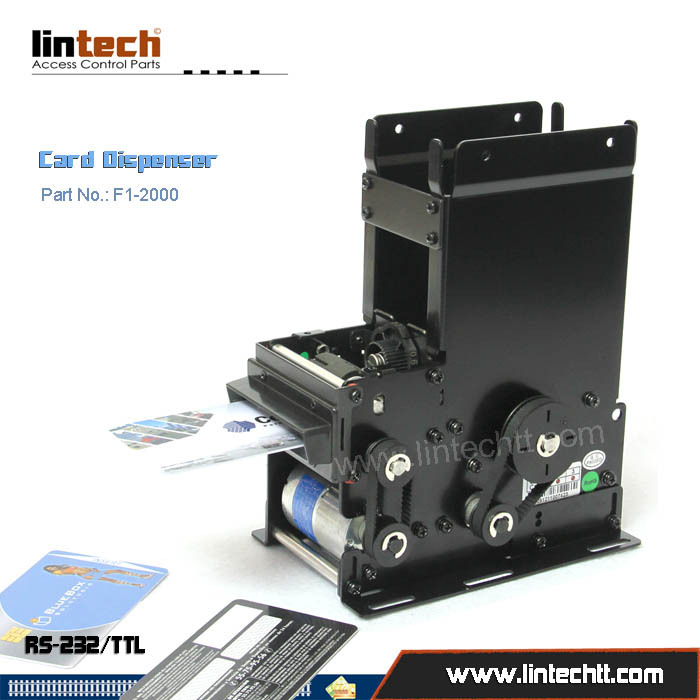 It’s also applicable to for dispensing of different cards in popular thicknesses from one machine. 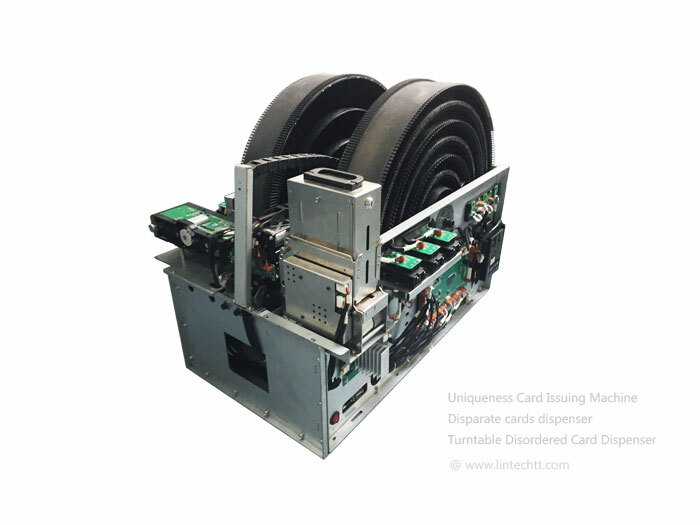 Couple of sensor can detect reclaim card tank is full, card tank empty alarm, card position detect etc, can easy distinguish card position and status. 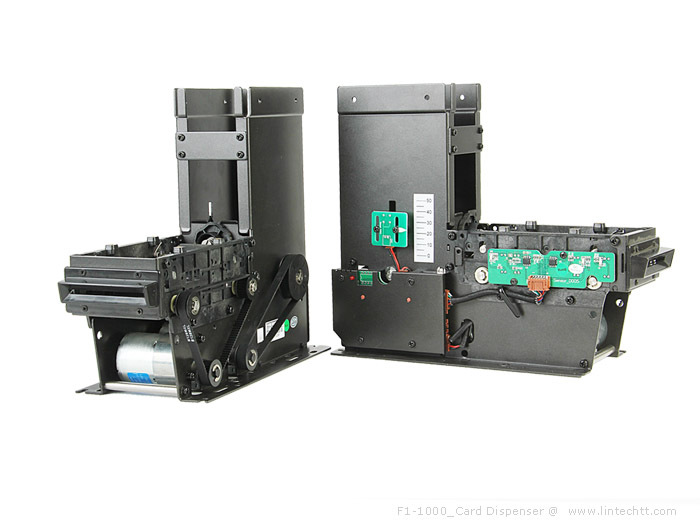 Industry conceiving, surface dealing with roast paint, well bearable cubing and rotting. 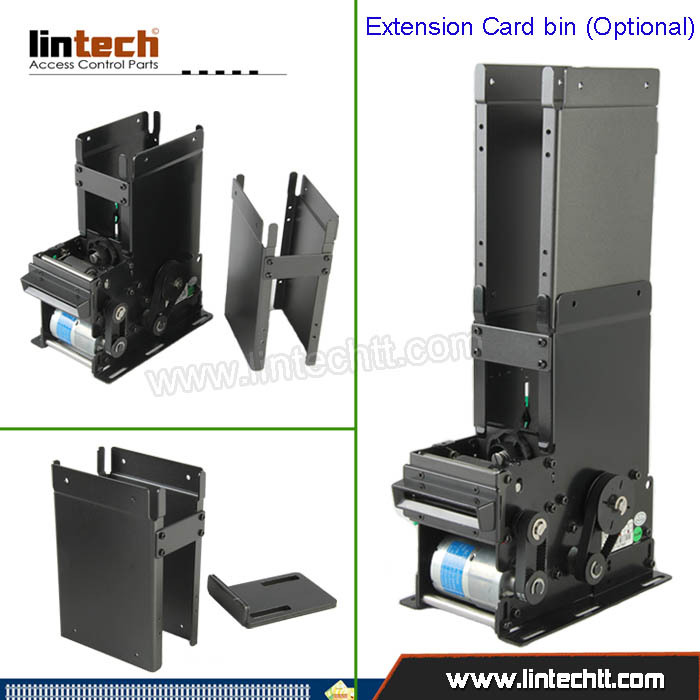 Be suitable to all kinds of bad environment, such as high, low, and mush dust, etc.